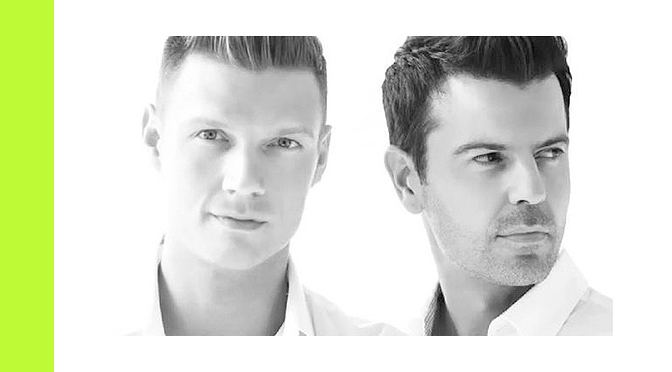 The first single of the collaboration album of Nick Carter and Jordan Knight, Nick & Knight, will be released tomorrow, Tuesday, July 15th. It’s called “One More Time”. They have posted a 15 seconds snippet of the song on their Instagram profile, it has also been tweeted and posted on their official Facebook page. 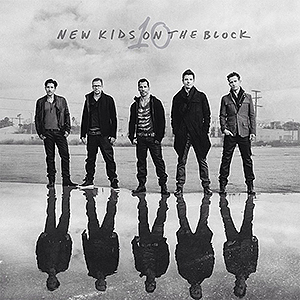 There will be an early listen today @ 6:00 PM ET on RyanSeacrest.com and you can listen to it tomorrow on “Direct from Hollywood” with Ryan Seacrest. 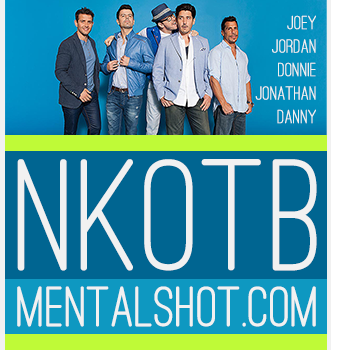 Tickets to their upcoming tour can be purchased at NickandKnight.com. 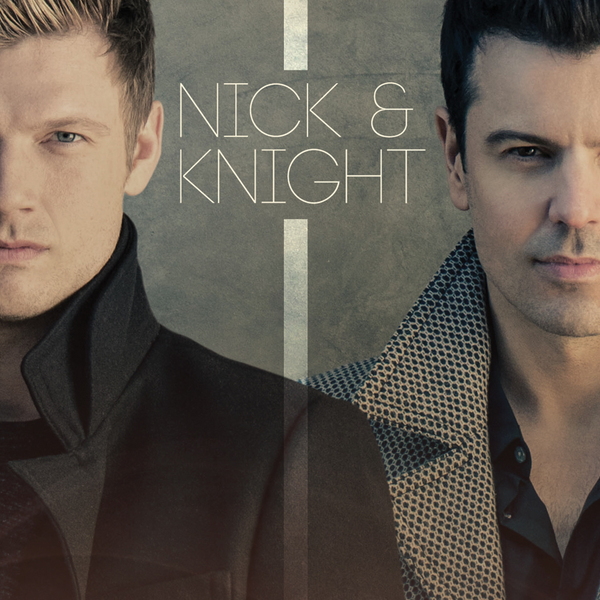 The album “Nick & Knight” is available for pre-order over there as well. Post by Nick and Knight.